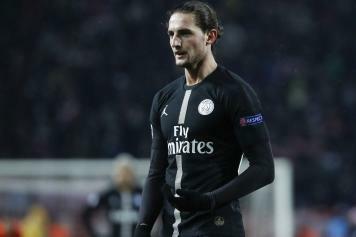 Serie A giants Juventus have been encouraged in the race for Paris Saint-Germain midfielder Adrien Rabiot, as Barcelona are now unwilling to sign the Frenchman. 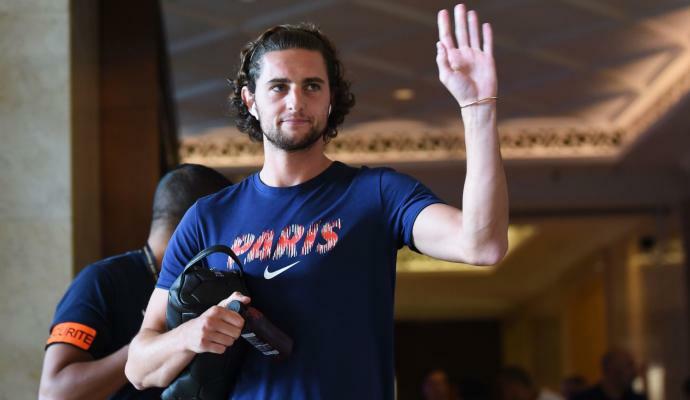 Rabiot has been the centre of interest from a host of clubs across Europe, as he is now very far apart from PSG when it comes to signing a new deal at the club. Implying that he will be a free agent in the summer. 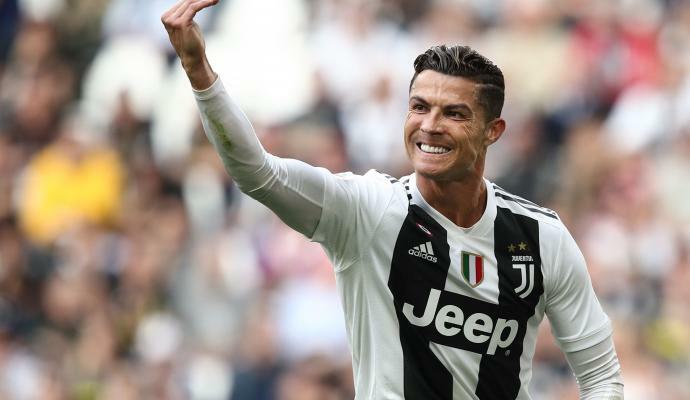 Mundo Deportivo state that Juventus and AC Milan have been handed a boost in the chase for the midfielder, as Barcelona are now unwilling to sign the French midfielder on a free transfer. 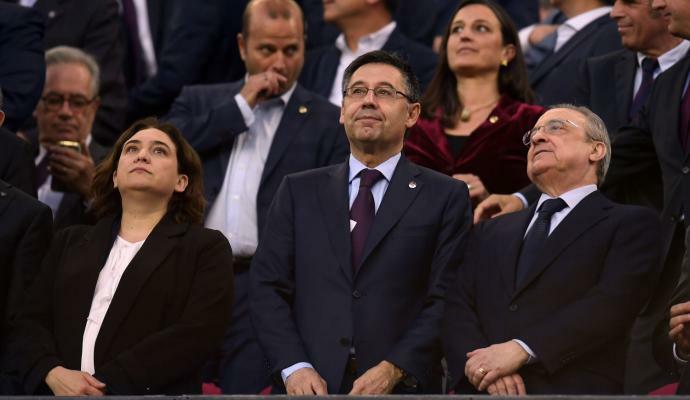 Barca won't pay the wages that the player wants and that is the sole reason why he is unwilling to stay at PSG, who are also not looking to pay the way that he wants. It is also reported that Rabiot has already taken the decision to remove his mother as his agent.